The first thing that you need to do is to apply cuticle oil every day. This can effectively repair, nourish and moisturise the cuticles thereby preventing chips and breakages. Look out for cuticle oil with an almond oil base, which can specifically combat nail dryness. Biotin is also called vitamin B-7 or vitamin H. Biotin is water-soluble, which means it is not stored in the body. With this, you have to supplement it. You must know that biotin can strengthen nails and hair. Aside from that, it also helps the nervous system function properly. As much as possible, you have to consume it daily. Naturally, you can find this vitamin in foods like cooked eggs, sardines and legumes. However, it is important that you check with your doctor first before taking a biotin supplement. A ridged and bumpy nail bed will ruin your manicure and pedicure. This is a sign that you have to increase your vitamin B-9 intake or folic acid. Folic acid is a vitamin that repairs and multiples the cells constituting the nails. Simply put, it can speed up nail growth, enhance strength and prevent peeling. Naturally, you can find this vitamin in foods like whole grains and beans. It can be taken as a supplement also. However, it is crucial that you seek your doctor first before you start supplementation or increase its intake. Semipermanentes enamels modernised the manicure and pedicure process. With this, you are not limited to false nails, which are fastened with stickers. Semi-permanent enamels come with a gel base making the nails more durable. It can also give a natural effect. At the end of the day, this is the perfect solution for those who are looking to instantly enhance the strength and durability of their nails. If you are really serious about strengthening your nails and making it longer, you should pick the right tool and invest. You heard about glass nail files, which are better for filing. It can be expensive but they are gentler to use, long wearing and easy to clean. Glass nails files are soft but it will get you the best finish. If you cannot find one, you should choose emery boards over metal files because they are gentler thereby preventing splitting or tearing the nails. When the nail art starts to chip, it is easy to pick nail polish remover and get rid of it. However, you should know that nail polish removers contain high concentrations of acetone. This chemical is harsh on the nails and it can dry them out quickly. The best thing to do is to find acetone-free nail polish remover. There are many gentle yet effective formulas that you can consider instead of acetone. 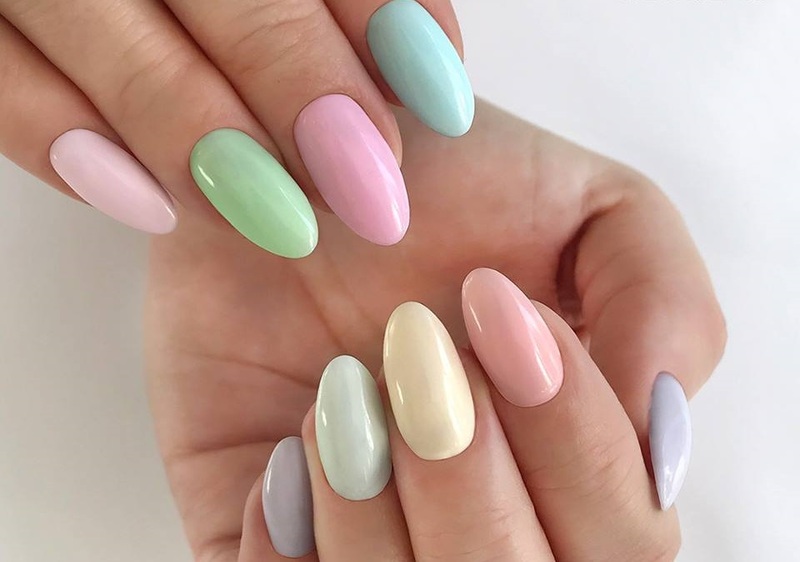 There are even formulas that eliminate the need for cotton balls in dissolving nail polish.